Originally built with funds from Andrew Carnegie, the property served its community for many decades as the neighborhood public library... and now we are so blessed to become its next tenants and transform it into a fully-functional community health center. 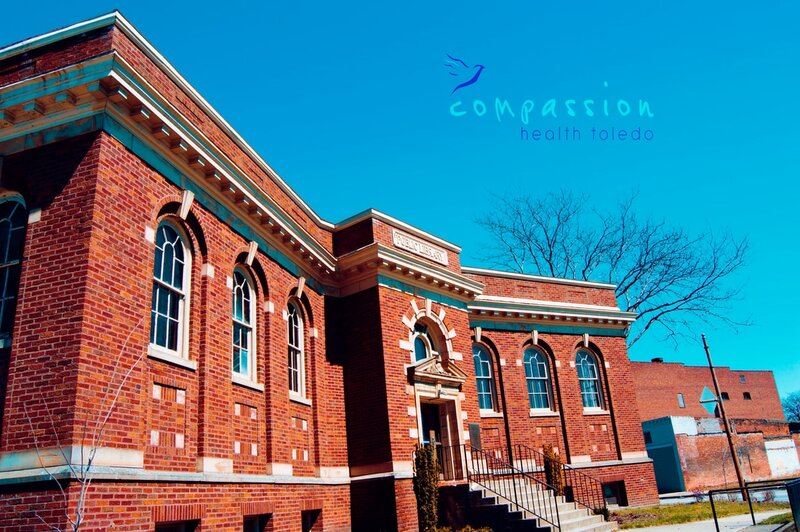 Located at 1638 Broadway in South Toledo, our new building puts us in the perfect position to offer health care access to a demographic currently underserved by medical providers. Come check us out!